Known for its unparalleled beauty, Kerala entices travelers with its serene backwaters, green rolling hills, tea plantations, spectacular beaches and rejuvenating Ayurveda resorts. Munnar, Alleppey, Kumarokam, Kochi, Thekkady and Kovalam are the top destinations included in regular itineraries of Tour Packages for Kerala. Though Kerala is among the popular tourist destinations in India, there are few places that are off the beaten path and have stayed unspoiled even with so many tourists visiting Kerala all year round. Situated an altitude of 7900 feet, Kolukkumalai Tea Estate is known to be the highest tea estate in the world. Owing to such an altitude, the quality of tea that is grown here adheres to a special flavor and aroma. The estate has a working tea factory, built in 1930, which still sticks to its old traditional methods of tea processing. Visitors can enjoy a refreshing cup of tea at one of the highest aromatic altitudes in the world. Besides, the estate offers breathtaking views of the lovely Munnar Valley, rolling plains of Tamil Nadu and Meesapulimala, the second highest peak in Western Ghats. Kolukkumalai is an amazing offbeat destination for nature and adventure lovers where ‘untouched’ is still a reality. Kolukkumalai is actually situated in Tamilnadu but it has to be approached from Munnar by jeep. The coastal island of Valiyaparamba in Kasaragod district is one of the most picturesque backwater destinations in Kerala. 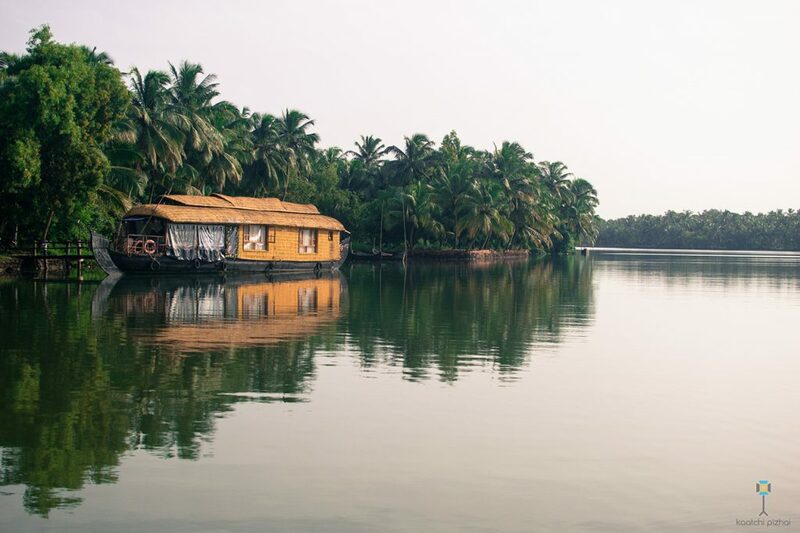 Fed by four rivers, Valiyaparamba Backwaters are mostly unexplored and unspoiled compared to the other popular backwater destinations like Alleppey, Kumarakom and Kollam. Dotted with small islands and surrounded by lush greenery, the little offbeat destination is an ultimate place for tranquility seekers and nature lovers alike. Cruising along the small islands in houseboats is an ideal way to relax and unwind. One can explore these tranquil backwaters by hiring a houseboat from Kottappuram or by boarding a government ferry from Ayitti. Located in the heart of Nilgiri Biosphere, Silent Valley National Park is perhaps the last unexplored part of tropical evergreen forests in India. Kerala’s best kept secret, this 238 sq. km park features evergreen sholas, winding rivers, exuberant waterfalls and spellbinding wilderness. This extremely beautiful and fragile forest is a home to rare species of birds like Ceylon Frogmouth, monkeys like the threatened Lion-tailed Macaque. The untouched dense jungles, the sylvan environment, and rich wildlife along with the lack of crowds make a visit to Silent Valley National Park truly unique and proffer a lifetime experience to the wildlife enthusiasts and nature lovers. 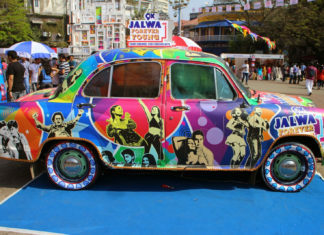 Visitors can get around by hiring jeeps from Mukkali. About 16 km from Alappuzha, Mararikulam Beach is a cute little known beach at Mararikulam village. It is voted as one of the world’s top five ‘hammock beaches’ due to its serenity and tranquility. With its vast coastal line fringed with coconut trees, white sand and clean waters, this uncrowded beach is the perfect place to spend some time in seclusion. Whether you choose to laze around sipping tender coconut water, read a book leaning onto a coconut tree, swim to your heart’s content or simply walk along beach, the beach is a good choice as it is well maintained with no hawkers and not popular among local tourists and is also known as “Secret Beach”. Standing high at 2,640 m, Meesapulimala is the second highest peak in the Western Ghats after Anamudi Peak. 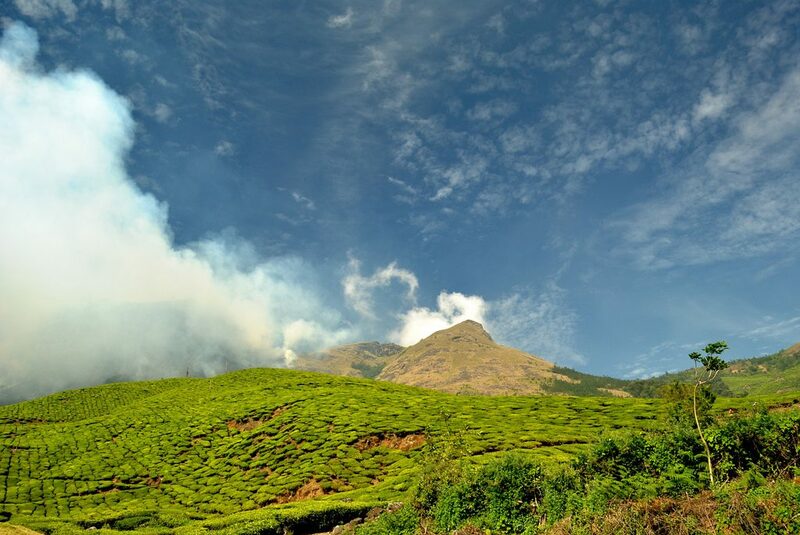 Often considered as the trekker’s paradise in South India, the mountain is located a short distance from Munnar. A trek to Meesapulimala via verdant tea plantations, hundreds of blooming Rhododendrons, gurgling brooks & numerous hills gives an unraveling experience like never before and is considered to be the most beautiful mountain trek in the south Western Ghats. 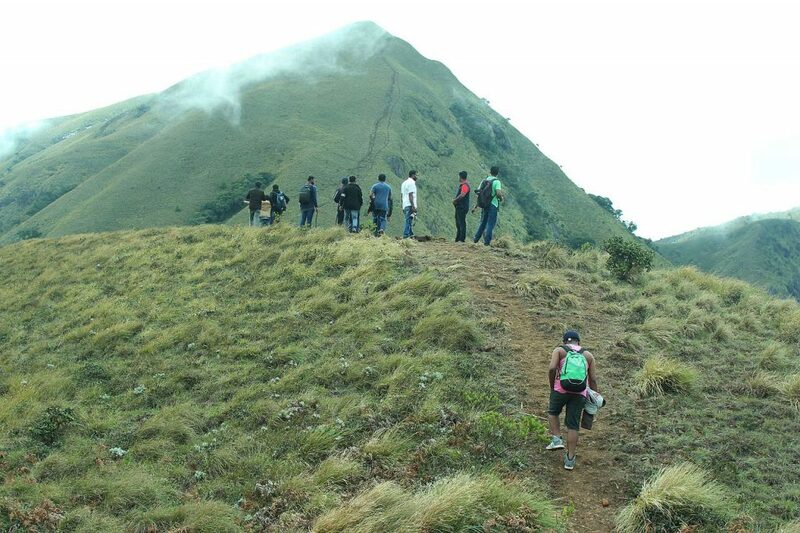 There are two trekking routes – one is through Rhodo Valley (8 km) and the other is via the small village of Kurangini (15 km). 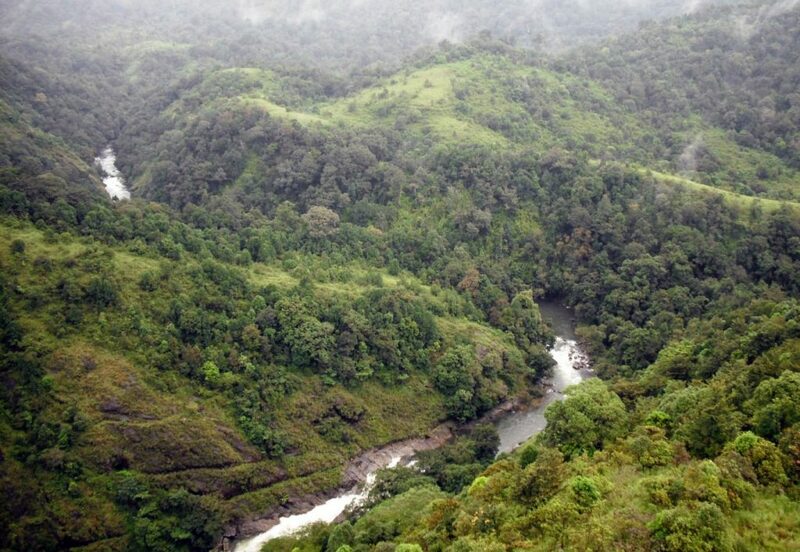 The base camp of Meesapulimala Trek is at Silent Valley which can be reached by jeep from Munnar. After the strenuous trek, one will rewarded with some spectacular views of Tamil Nadu, Munnar Valley, the Anayirangal dam, and also the Kolukkumalai tea estate. In spite of its relatively smaller size, Kerala is filled with many gems that remain largely hidden from the popular tourist trails. Going off the beaten path in Kerala is extremely rewarding. 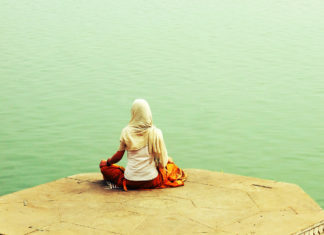 You can go on your own or try a Kerala package in www.trawell.in.